Curtis is busily watering his thirsty pumpkin plant one summer day, when a tiny green man emerges from a crack in the dirt. He is furious at Curtis – calling him names, and even biting him! – because he claims that Curtis has flooded his underground home. Worse, grownups cannot see Mr. Ribitus. What will it take for Curtis to get rid of him? 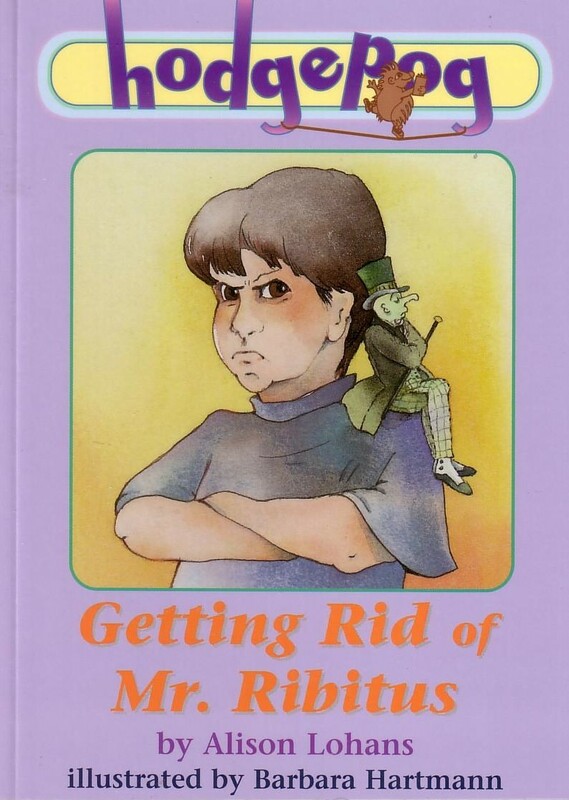 Getting Rid of Mr. Ribitus was shortlisted for a Book Publishing in Alberta award.